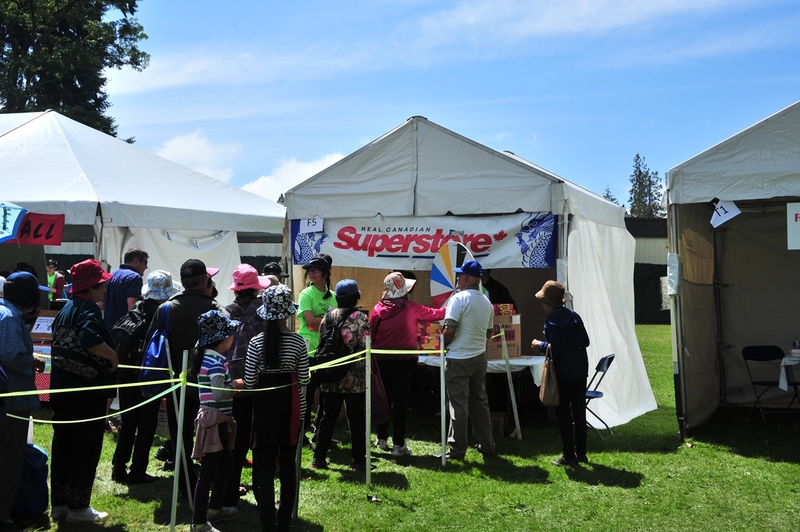 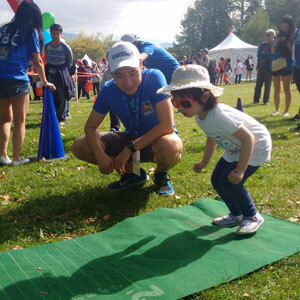 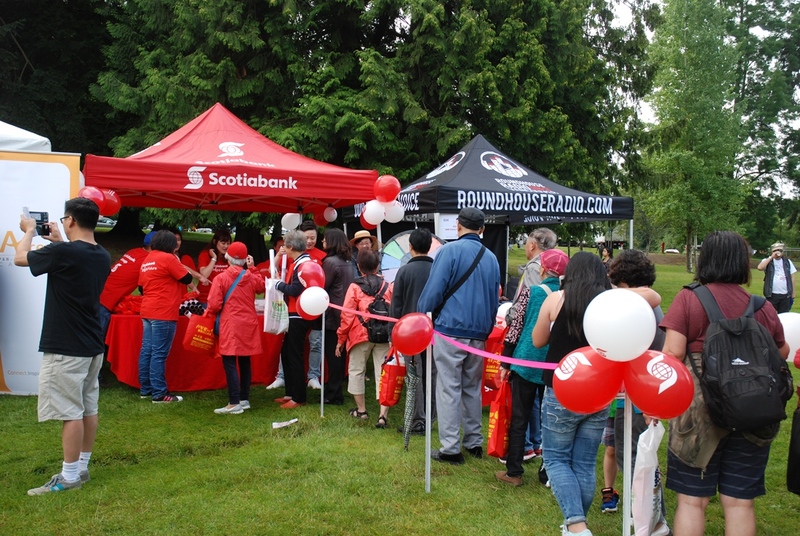 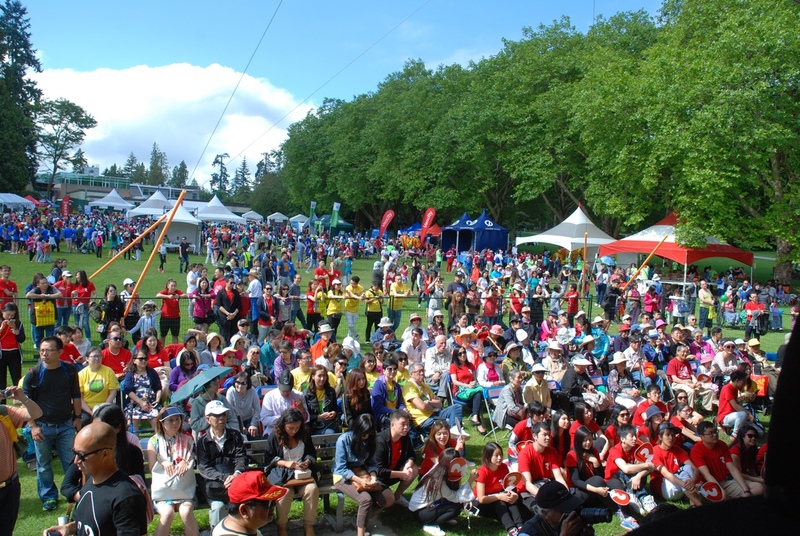 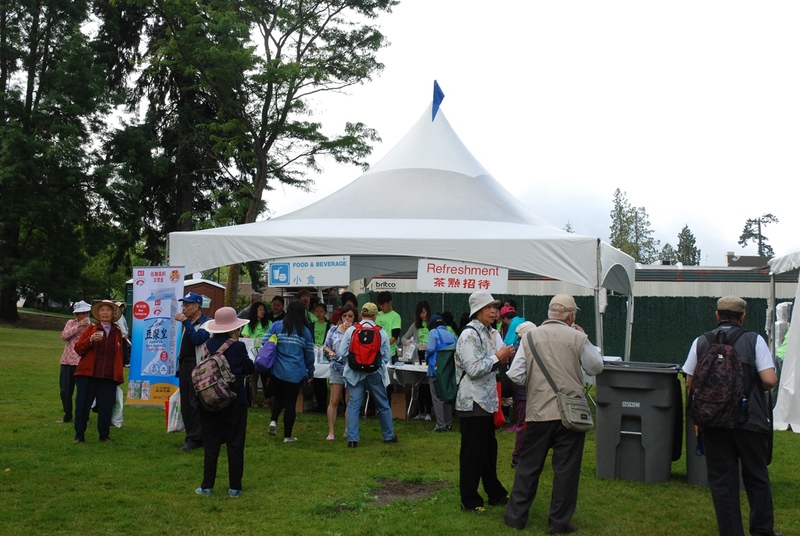 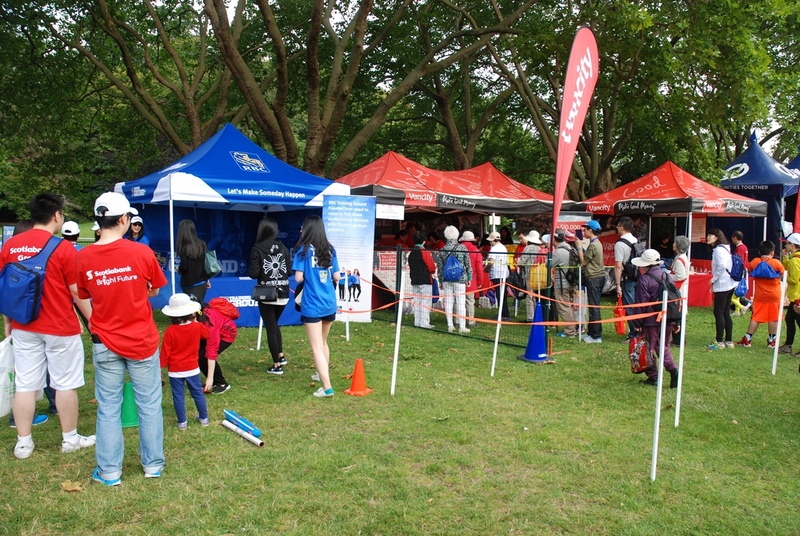 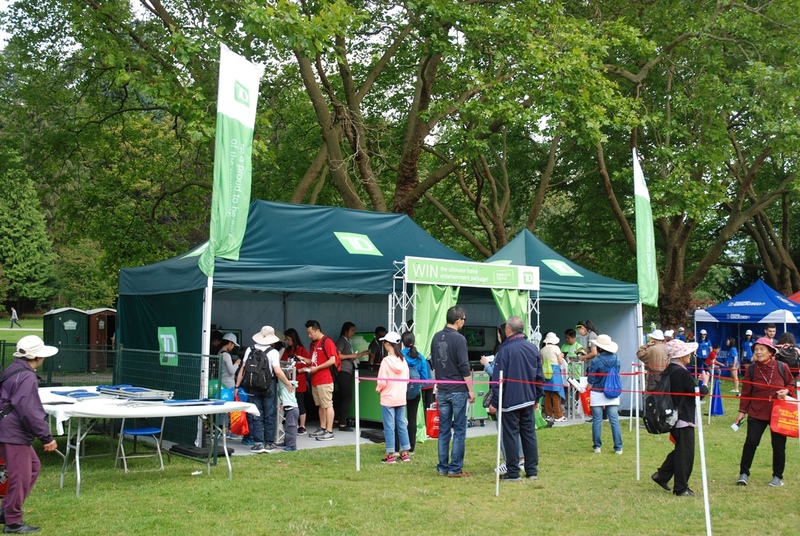 Come check out all our fun games and booths at the 2018 Walk with the Dragon on Sunday, July 15th 2018! 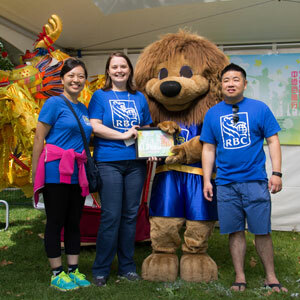 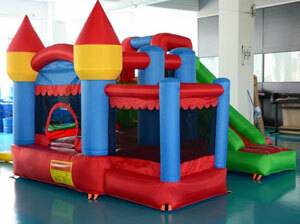 RBC Kids’ Zone – free for all children and families to enjoy! 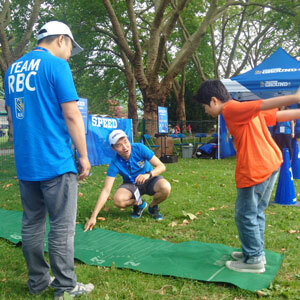 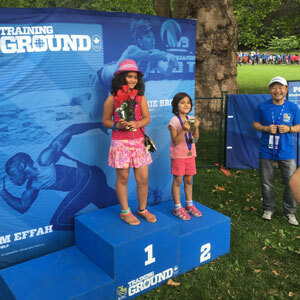 Take the RBC Olympic Training Ground challenge – every participant wins a medal! 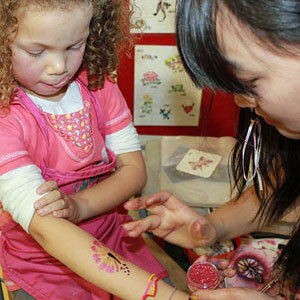 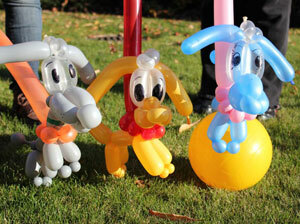 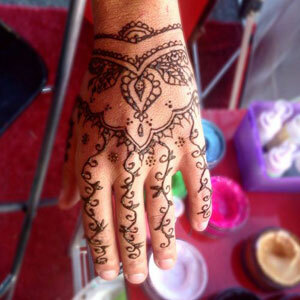 NEW this year – there will be a bouncy castle, airbrush tattoos, balloon art, henna and more! 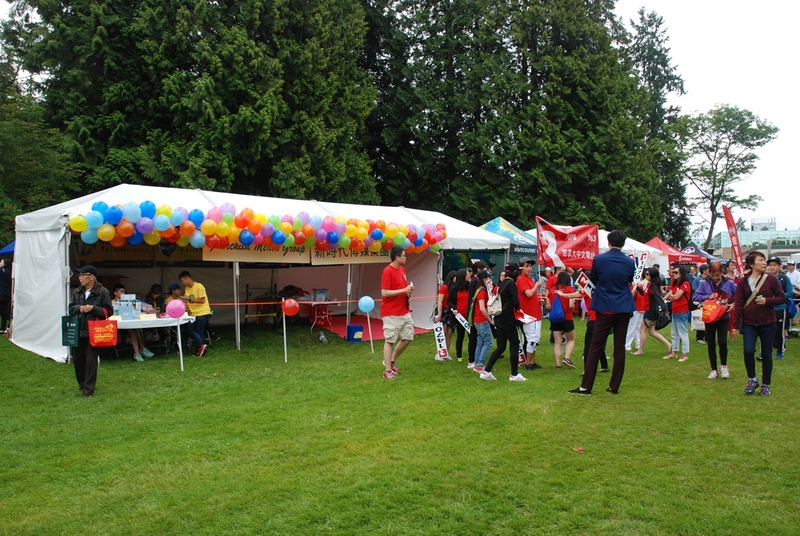 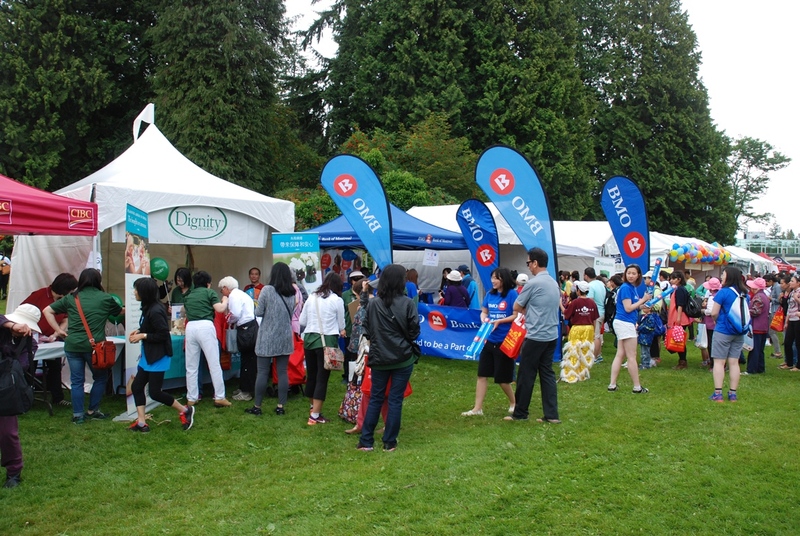 Thanks to our generous sponsors, there will be lots of other fun games and prizes like a puzzle game with Air Canada, a Canadian trivia game from TD, cotton candy from Dignity Memorial, a health check-up from BC Nurses’ Union, a Plinko game from BMO and much, much more from other sponsors.